Don't miss out - ends Friday July 13, 2012. 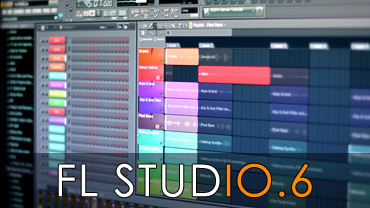 Includes FL Studio, upgrades, Deckadance, Plugins and IL loop libraries. Click above to learn more and get the discount coupon code. This release focuses on stability and bug-fixes. You may get some pop-up reports when you close the program. If you see these, or have any crashes, please report in the thread linked from the image above. By popular demand! 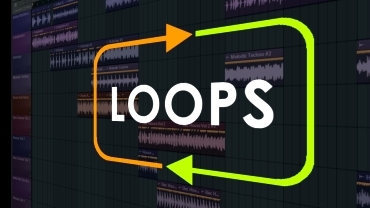 New loop libraries span Dubstep to Electro House. 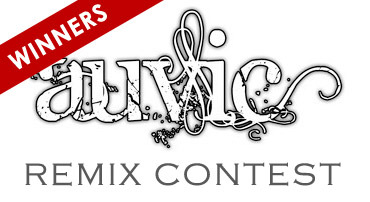 Check the winners in the Auvic RMX contest. 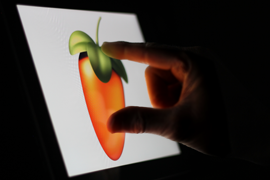 We looking looking people who own multi-touch monitors (any technology), using FL Studio under Windows 7, to test multi-touch. Click the image above to get involved. 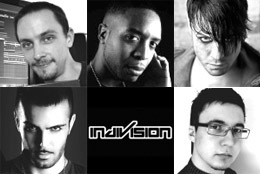 We welcome to Mick Gordon (Australia), Dexplicit (UK), Jayce Lewis (Wales), Amir Acid (Iran), Indivision (Estonia) & Naden (Norway).